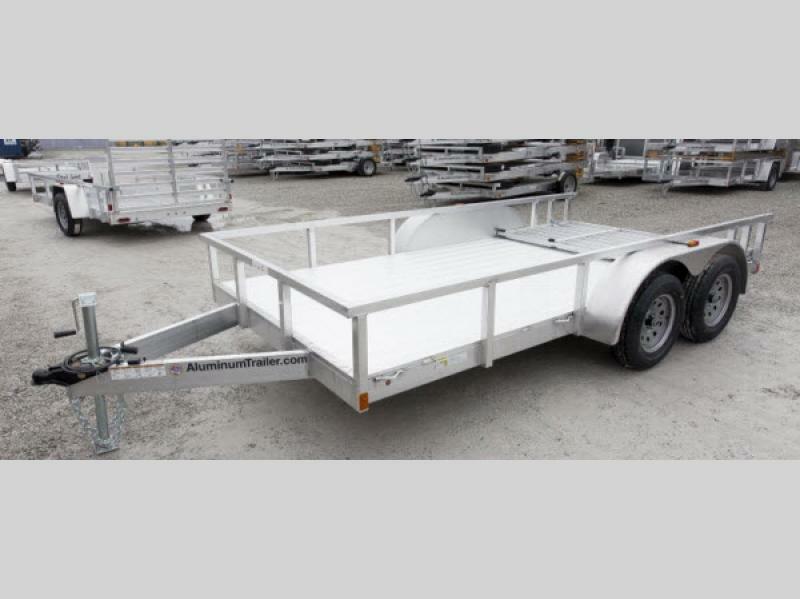 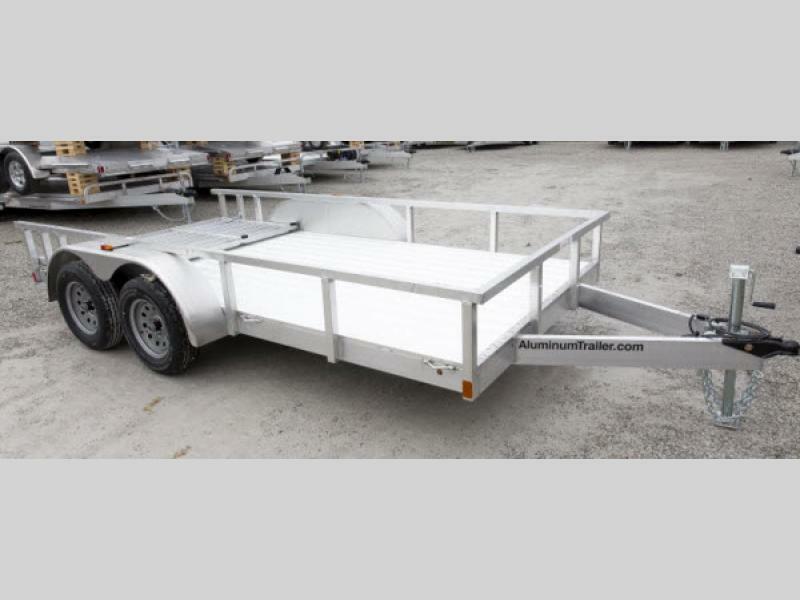 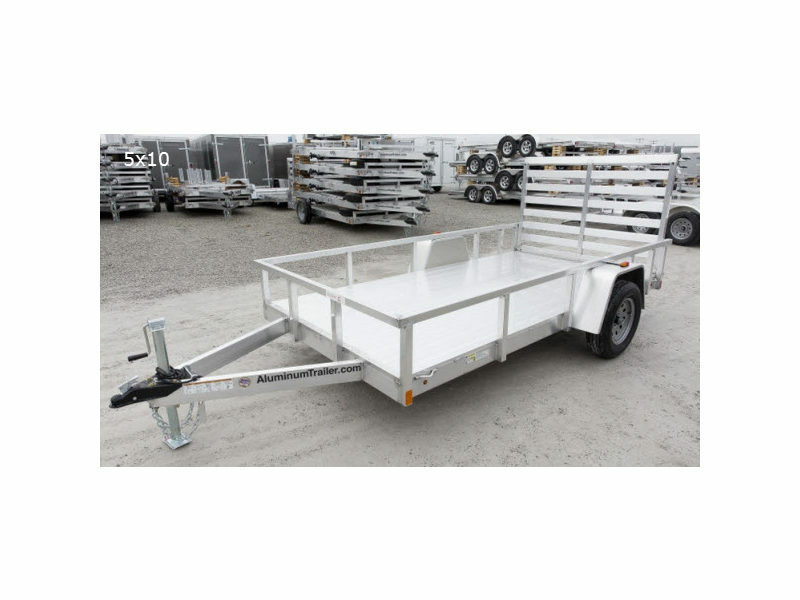 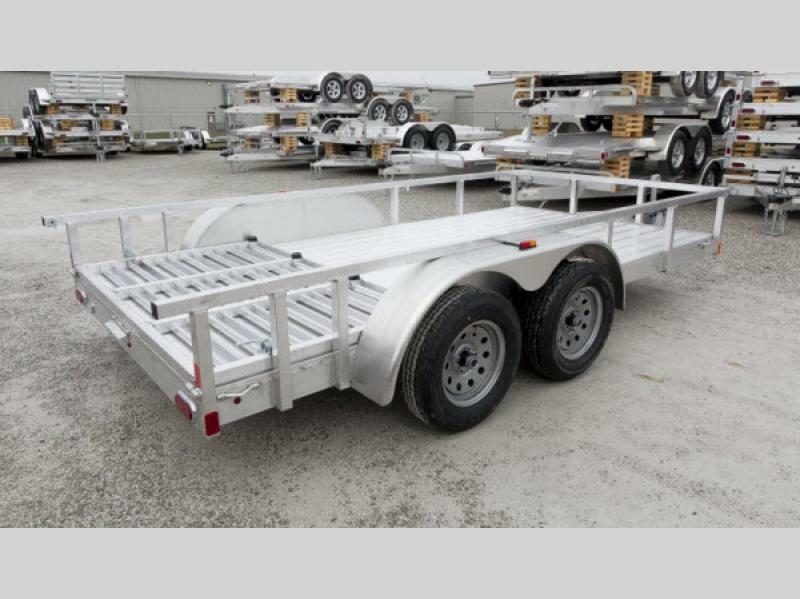 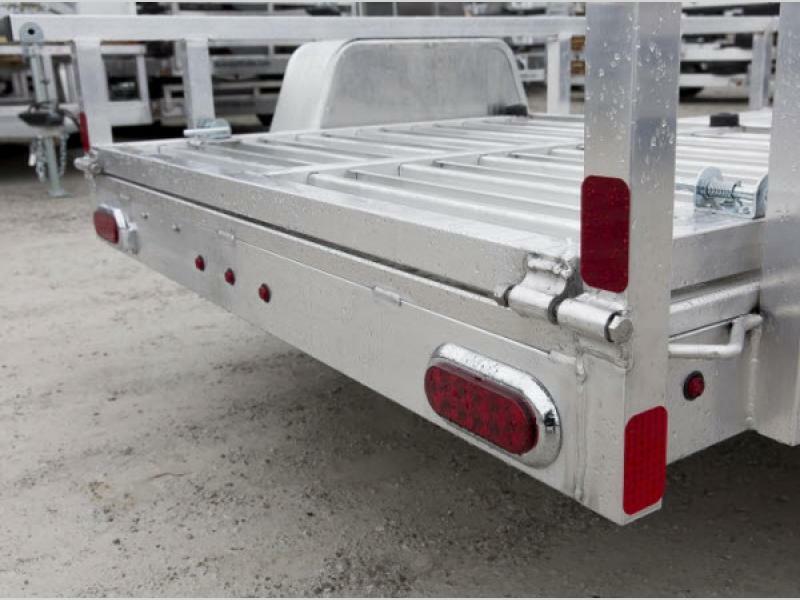 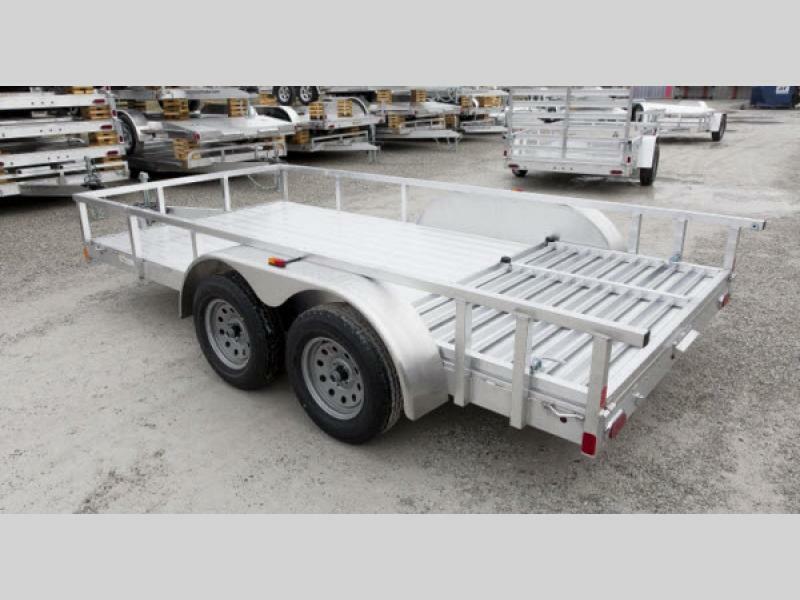 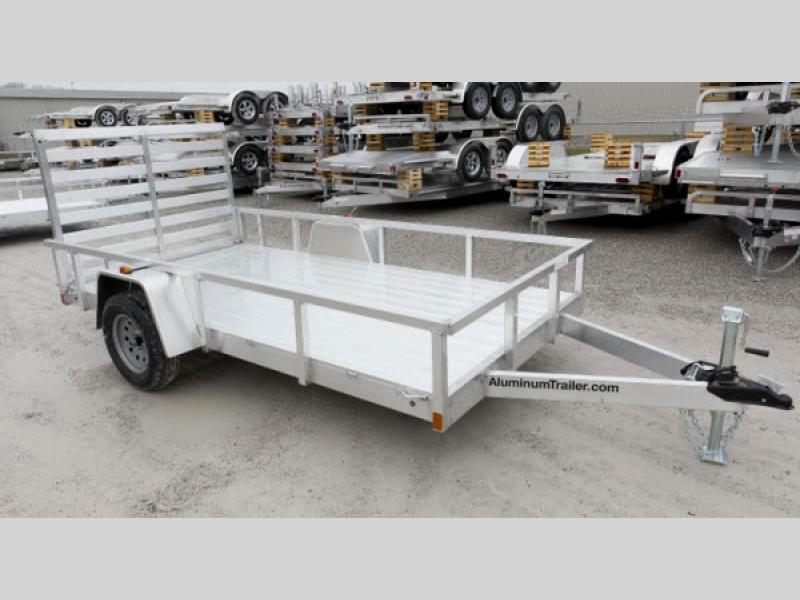 Are you looking for a versatile utility trailer? 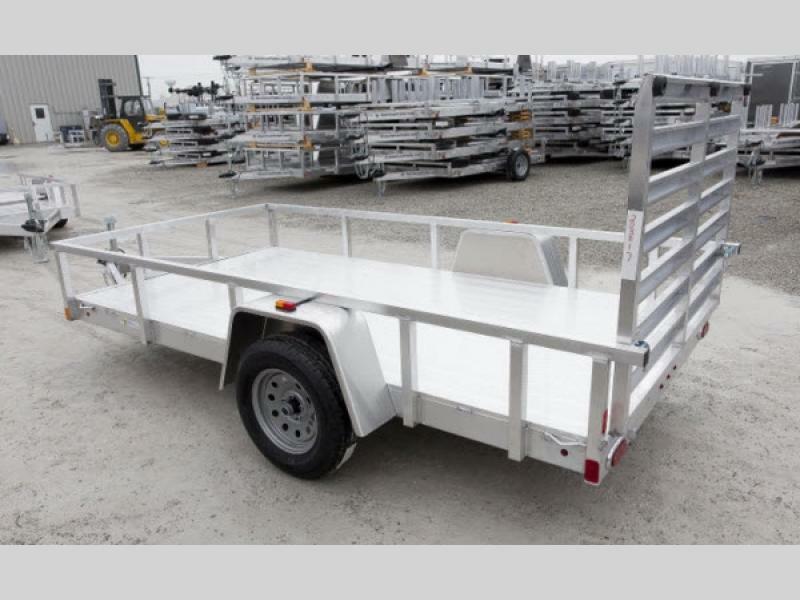 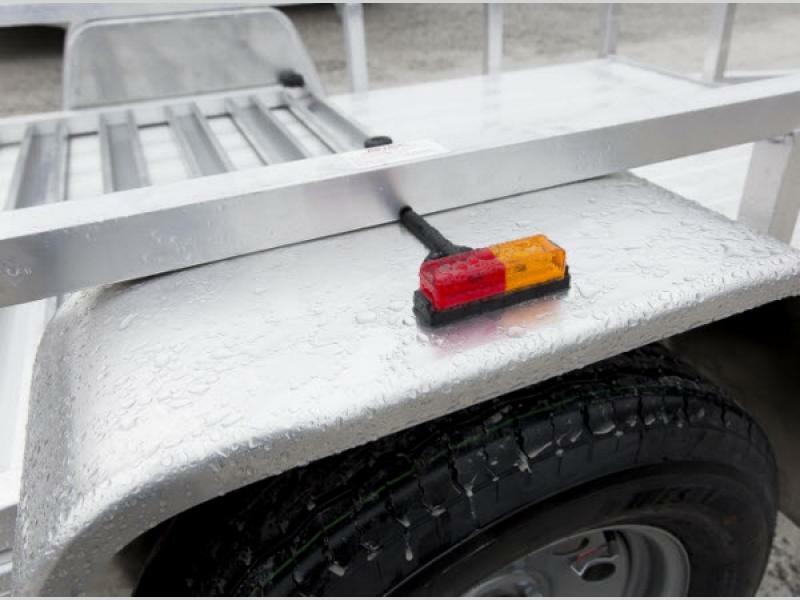 Well, look no more, the ATC Open Utility Trailers are the answer to your hauling needs. 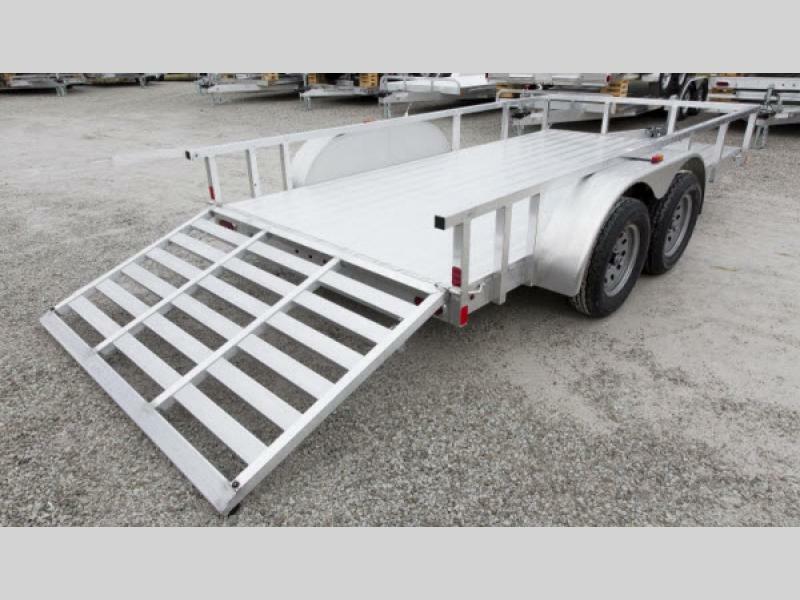 ATC Trailers is pleased to offer a variety of trailers, all you have to do is select a model that is just right for you! 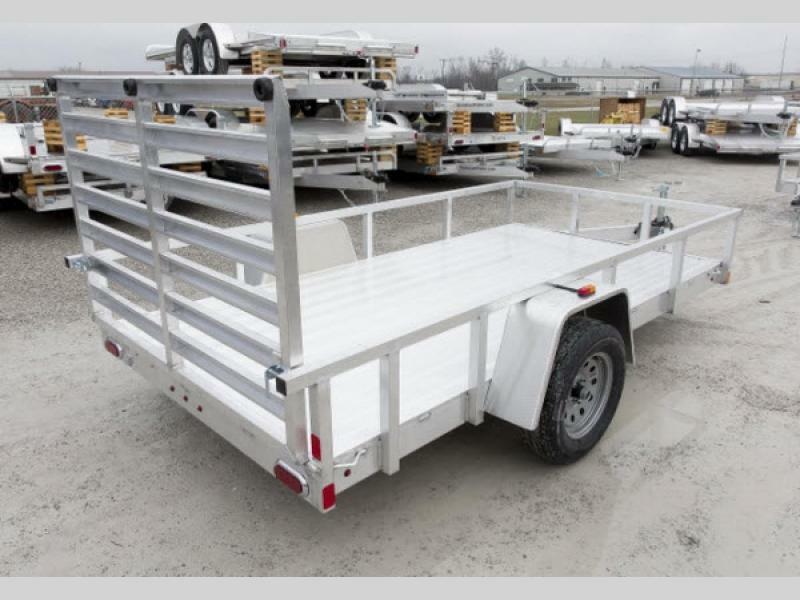 These models can easily haul equipment whether that is for a lawn care business, or maybe you need to move furniture around town, the possibilities for these trailers are endless! 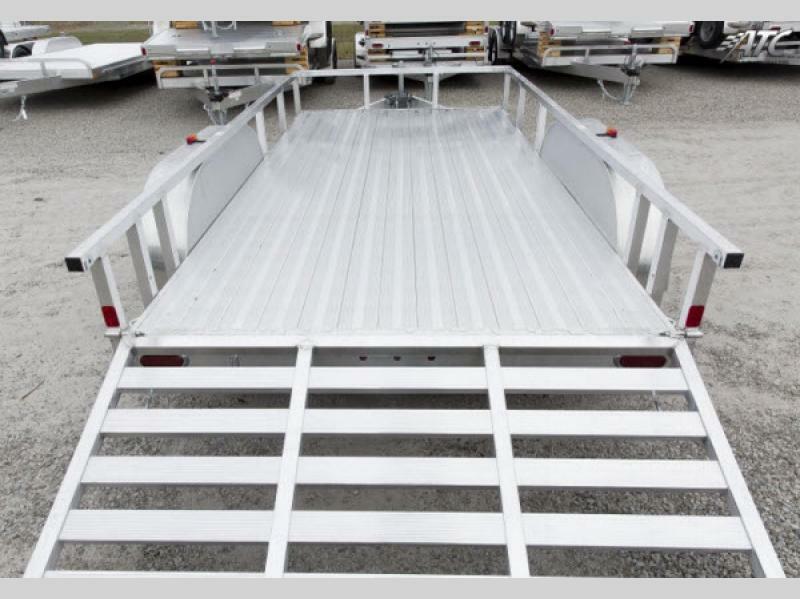 These models vary in widths from 5', 6', or 7', and have a length ranging from 8' all the way to 16'. 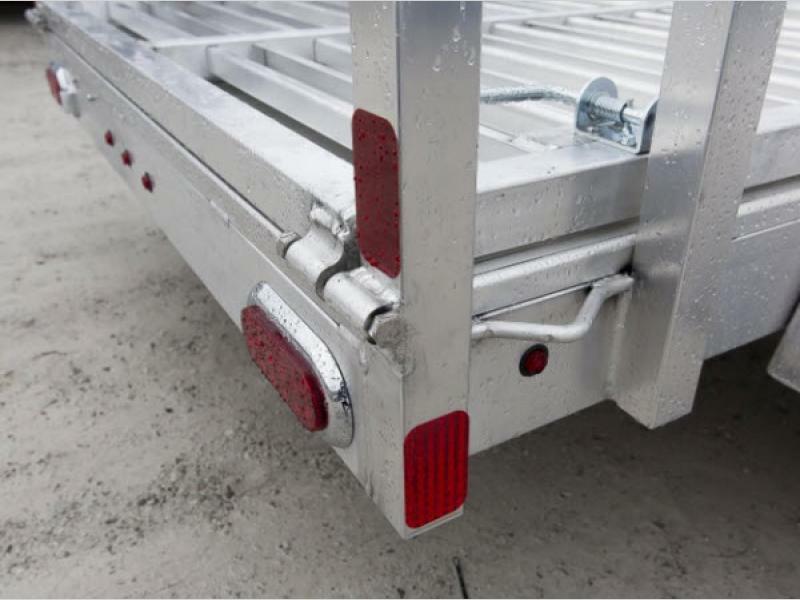 There are also two different axle weights available, a 2,900 single axle, or a 3,500 double axle. 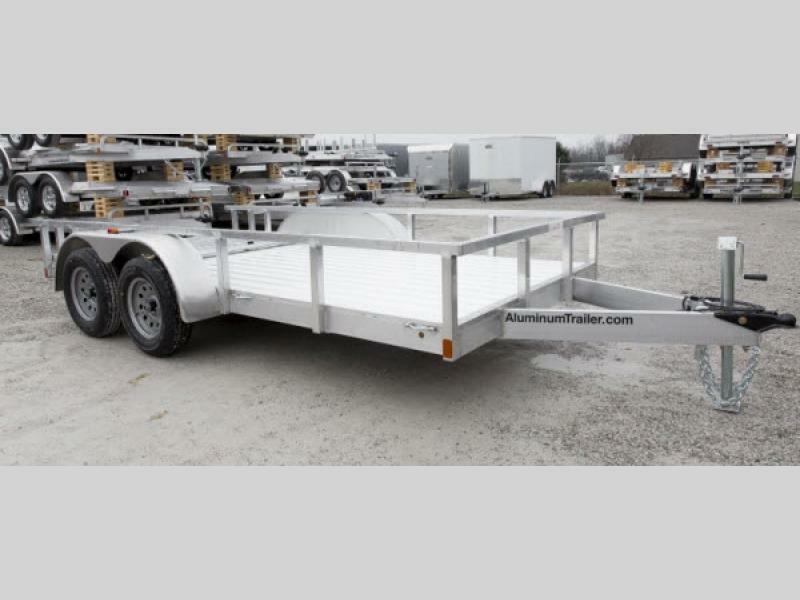 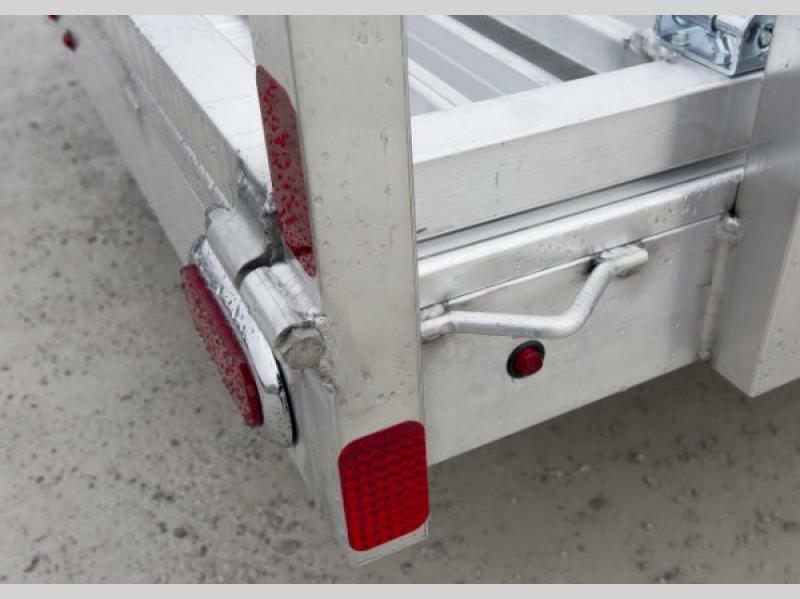 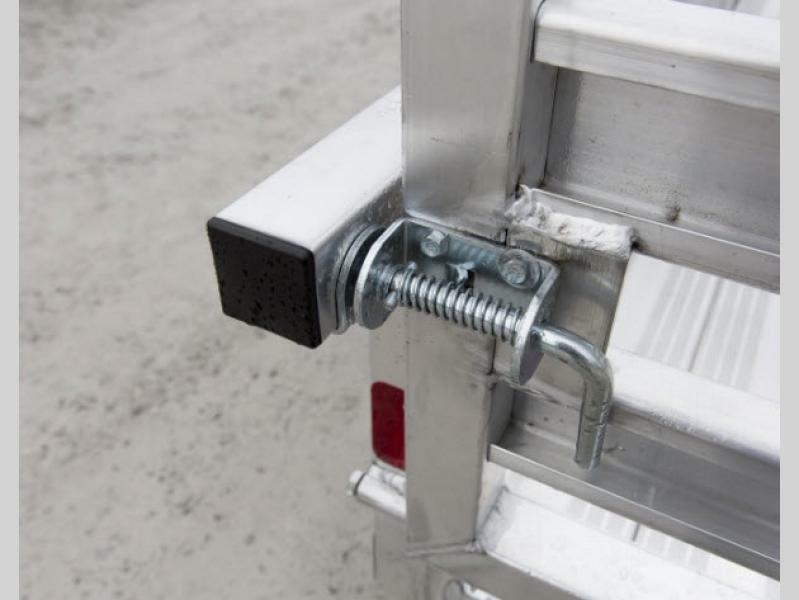 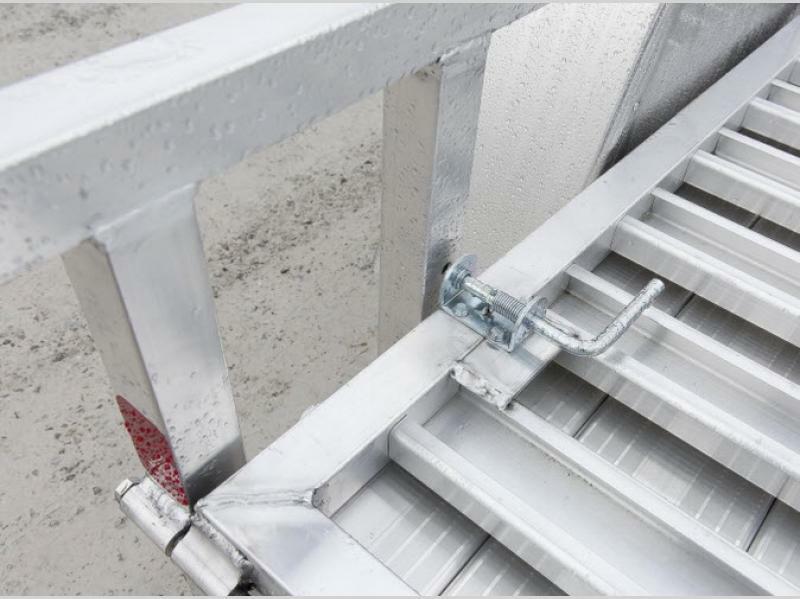 When you are in the market to upgrade your utility trailer, let ATC Trailers help you! 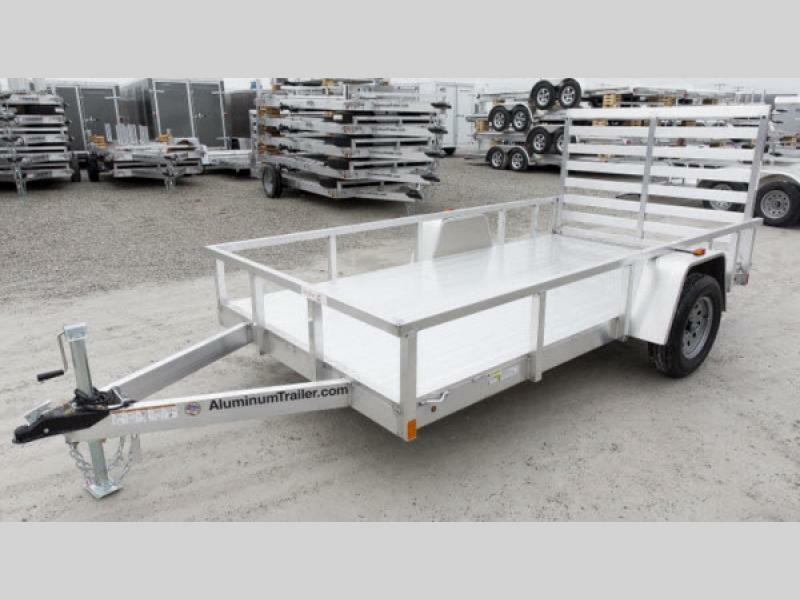 Come choose an ATC Open Utility Trailer!